Are you a business executive or a CEO who desire to share with others his or her valuable experience in business setup, management, administration, Insurance, finance and leadership? If yes then we are inviting you to become a guest writer at NaijaBizCom.com. BENEFITS OF BECOMING A GUEST WRITER AT NAIJABIZCOM.COM1. Boost your website rankings if you have one. 3. Get exposure to a larger audience worldwide. 4. Leverage our increasing traffic stats. 5. Generate leads for your business. 1. Articles should have a minimum of 800 words and above. 2. 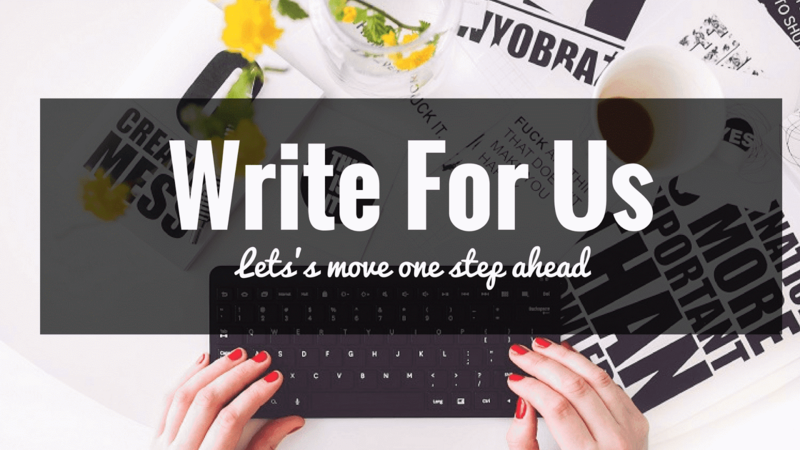 Write only within our niche areas no more. 3. Articles should be Unique. No duplicate content, please. We check with copyscape. 6. Be sure your proposed topic has not been treated in the past. 7. You can link to articles on your site as long as they are RELEVANT to your guest post. 9. Please be ready to reply to any comment left on your articles. 10. Also we don’t accept third party sponsored post (what I mean is writing articles to advertise other peoples companies). However, if the post you are sending is third a party sponsored post you will have to pay $100 per post. 11. All sources, quotes, etc used in your post MUST be properly credited. 12. Don’t forget to add a short bio for each article you write as one of our guest writers. Please we are intending to establish a cement company. Confirm you can handle the feasibility study and your fee. After reviewing your Website, I just found it’s an ideal place to learn and share. I am Andrewshane Lee, associated with syscon-Inc. as a IT consultant and a blogger by hobby. Being a blogger, I would like to share some innovative and useful tutorials on your website. If you are accepting guest posts, then I can contribute with some valuable content for your site. I assure you that the article is informative & unique and it will not be published anywhere other than your site. I can provide you content related to outsourced IT services, cloud computing,cloud hosting, cloud services, network support, workflow automation, web development and hosting, etc. Looking forward to hear from you.